Making small adjustments on the river is the secret sauce to better days on the river. No one ever tells a new fly fisher that the three attractor patterns in his or her fly box won’t work every time out. 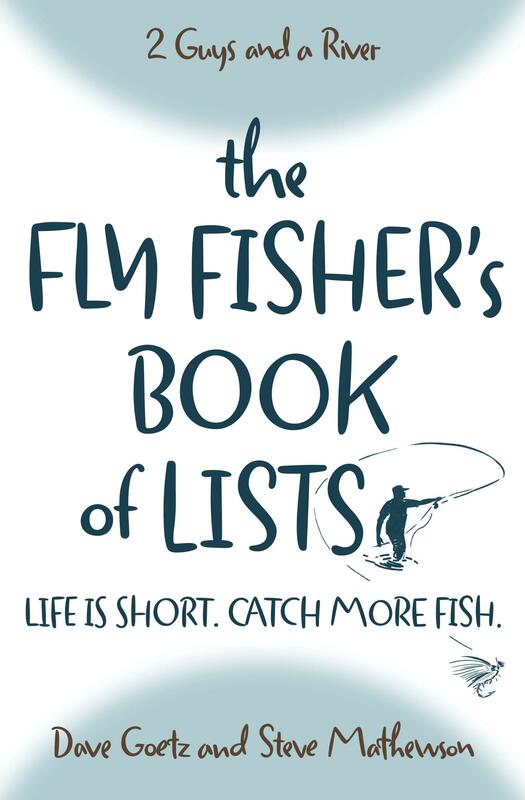 Sooner or later, we all learn that fly fishing is all about a thousand adjustments. In this episode, we discuss the importance of the ability to know when to switch out one pattern for another or go up or down a size or switch to nymphs or streamers. It’s all about adjustments. What kinds of adjustments do you make most often on the river? How patient are you when what you’re slinging isn’t working? As fly fisherman we have all learned that adjustments are a necessity for success on the Stream. Be it adjusting your tippet size on clear water under bright blue skies . Lengthening our leaders for dry fly fishing or shortening our leader for nymph and streamer fishing . The content changing of flies size, color and type . Changing up the retrieve while streamer fishing . Depth and weight while nymph fishing . The list is end endless . That’s what makes fly fishing such a wonderful sport . Always learning and trying new things to outwit a simple fish that most of the time outwits us humans . To be successful is to be constantly making adjustments. That’s the name of this game and that’s what makes it fun. It is also the difference in having a successful day on the water.